TUCKED BACK YET CLOSE TO STORES, HIGHWAYS, SCHOOL FOR THIS INCREDIBLE ACREAGE WITH A HOME. THIS IS ALSO A BUILDERS ALERT...this is about the hottest area for building in Sanford. West of I4 and close to Publix and other new communities being built! 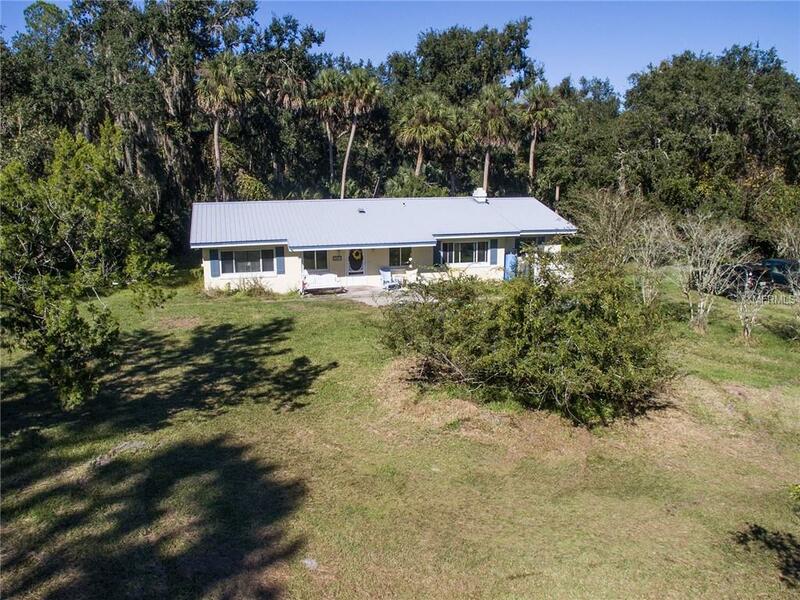 Come and see this 7.4 acres that has direct access by an undeveloped right of way to Orange Blvd! Seller has been contacted in previous years for this piece of property by other builders and is NOW willing to sell! There is a 3/2 home on it but the true value is the LAND and LOCATION, LOCATION, LOCATION!